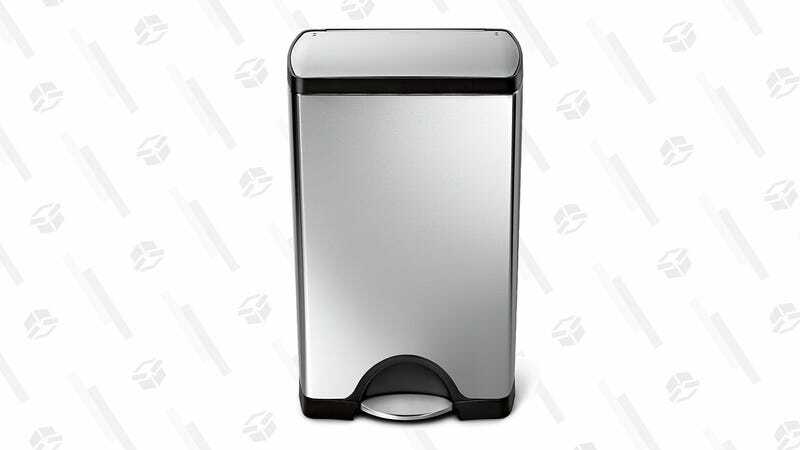 If you’ve been patiently waiting for a simplehuman trash can to go on sale, today’s your lucky day. This 10 gallon stainless steel step can is $30 off, the best discount we’ve seen in a year, and just $2 away from its all-time low price. 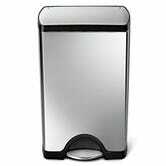 I know $100 for a trash can seems like a lot, but our readers love them, they’re easy to clean, and they’ll last forever.